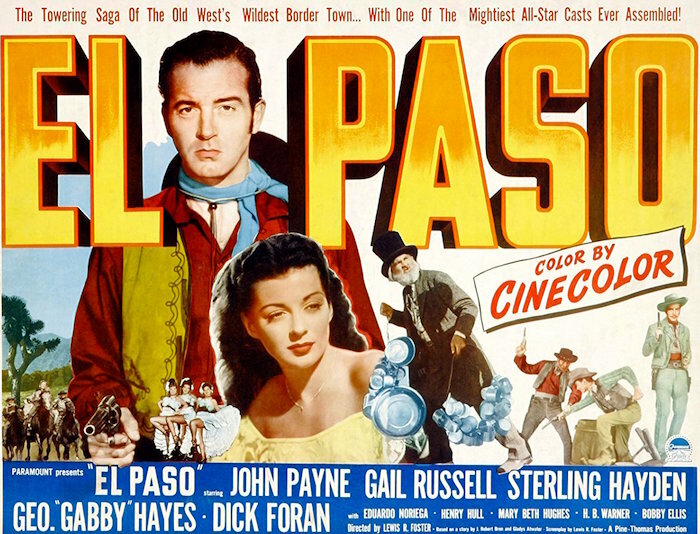 April | 2018 | 50 Westerns From The 50s. 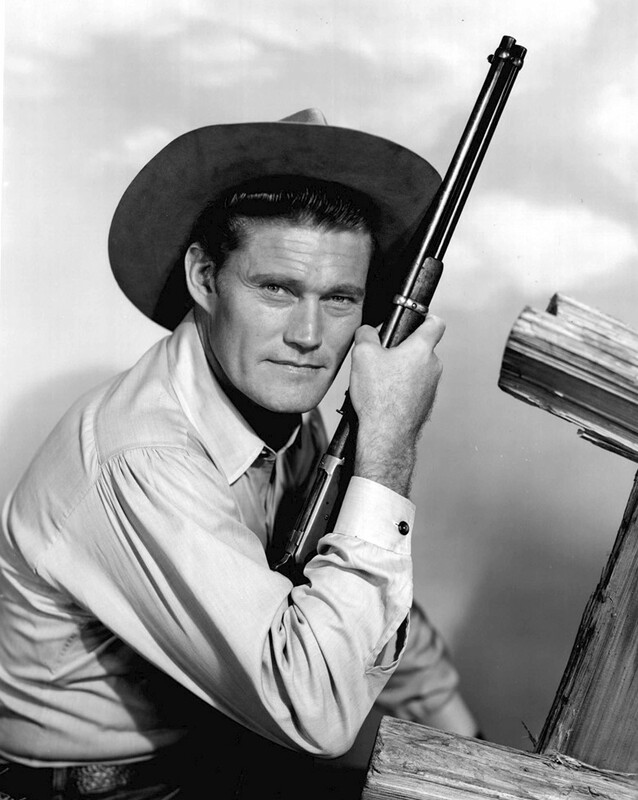 Today, let’s remember the great Chuck Connors on his birthday. He was a Dodger. 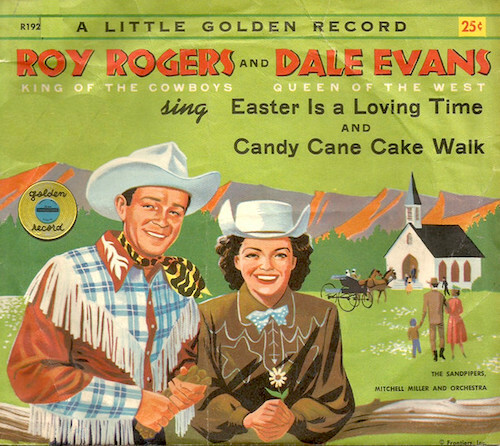 He was The Rifleman. He was really good in The Big Country (1958). And that’s just getting started. 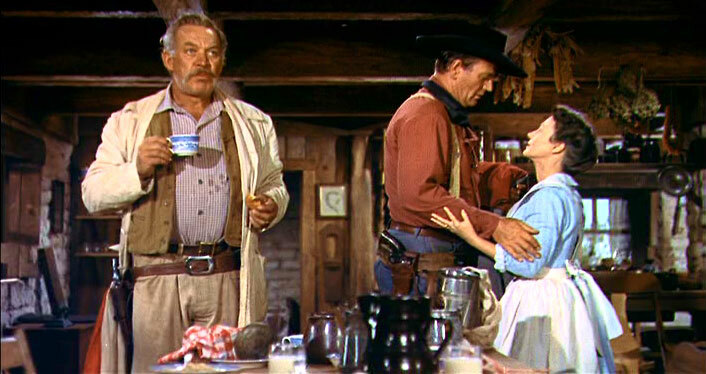 Here’s Ward Bond, John Wayne and Dorothy Jordan in John Ford’s The Searchers (1956), a great way to mark Bond’s birthday. This is one of the best written, directed and acted scenes you’ll ever see. Not sure what I’ll watch in tribute to Bond tonight. There are so many great things.